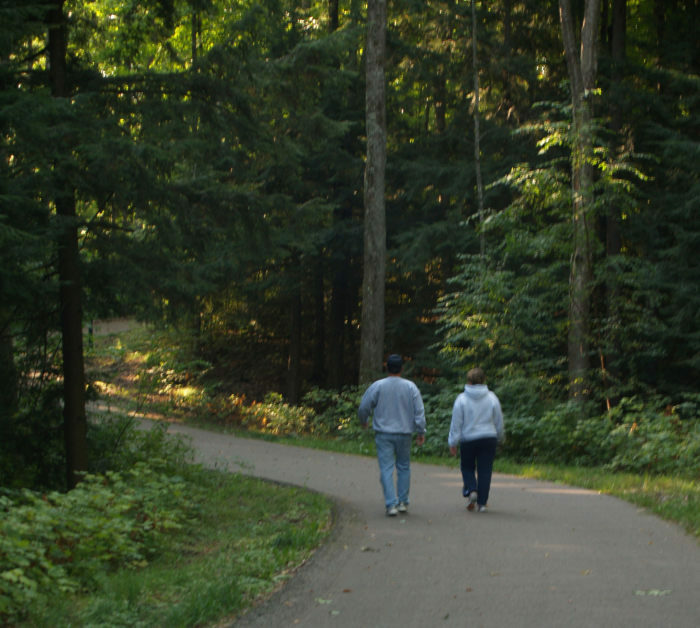 Paved and unpaved trails for walking, biking and in-line skating are well suited for family adventures close to downtown Gaylord. 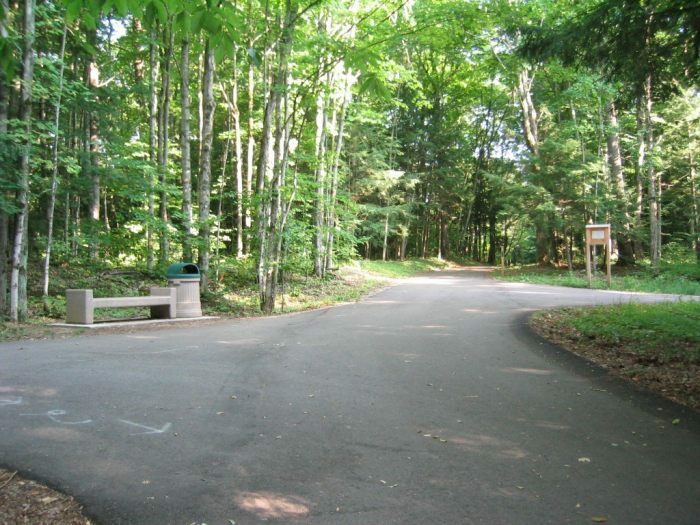 Don't forget to stop by the boundary shared with Elk Park to view the elk, sika and fallow deer herds. 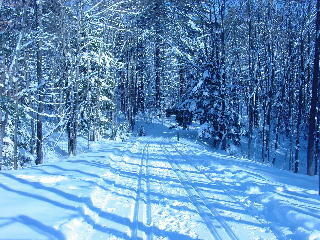 Trails are groomed in the winter for cross-country skiing or break your own trail on a pair of snow shoes. The entire park is lit until 11:00 p.m. year round. 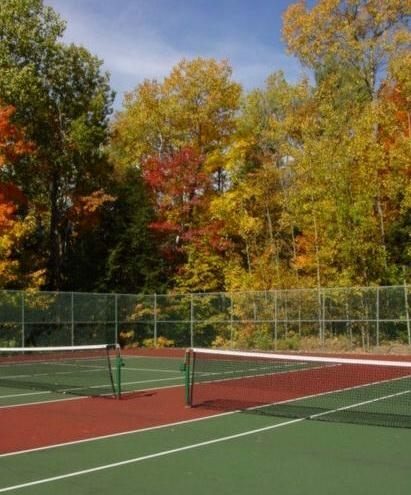 Featuring 100 acres of woods, paved and unpaved trails, tennis courts and some of the best scenery in Northern Michigan makes this a not-to-miss stop on your next visit to Gaylord.